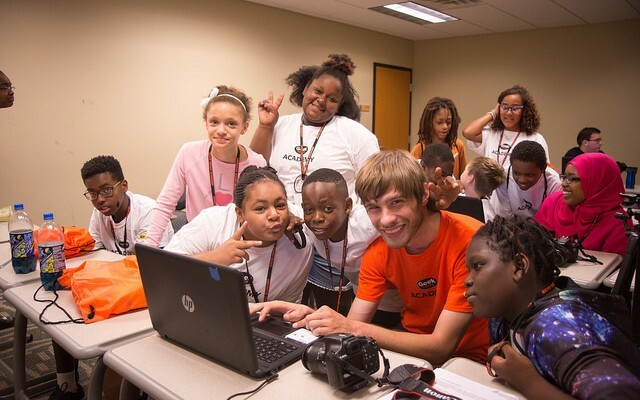 The Minneapolis Geek Squad Academy Camp is most definitely one for the books. 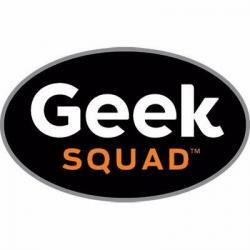 This is the largest camp Geek Squad Academy has ever held. We were able to get technology in the hands of over 280 Junior Agents, with classes on: digital music, learning safe behaviors online, 3D Design, and building and taking home a KANO kit of their own. This camp could have not happened without the help of 20 In5+RuC+oRs and many H.E.L.P.ers from our stores, Geek Squad Field Services, and Magic Castle/Corporate Headquarters. The week concluded with a visit from Senator Al Franklin, who was able to learn from the Junior Agents how to build a Kano Kit.